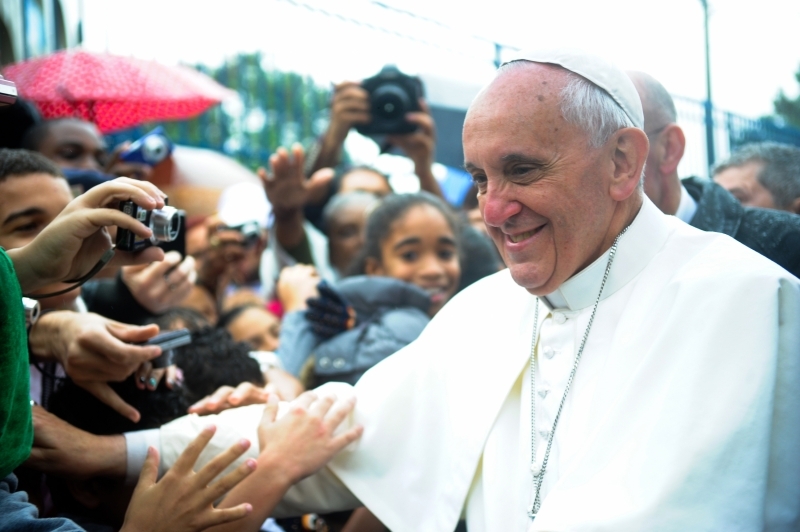 Pope Francis is sponsoring a Vatican conference on global warming at the end of April. The conference is a prelude to an encyclical on global warming, due for release later in 2015. This news may be welcome to many Christians who've already been concerned to put a stop to human causes of climate change. United Methodists, for example, placed a resolution calling on Christians for action on global warming into their 2012 Book of Resolutions. Two things stand out with the Pope's action. He's bringing leaders together from many global religions to seek a common global agenda among them. Also, this is the first time in decades that I can recall that the Vatican has stepped out in the lead on an urgent social issue. I hope that all those leaders who are warring against scientific evidence on global warming will receive and accept bleacher seats at the conference. Let's start with certain members of the U.S. Congress. The other night my wife asked me, "What's happened with replacements for the lost voices of the Niebuhrs and other former Christian leaders?" Gratefully, I could reply, "Look to Pope Francis. He has a platform and a gift for applying Christian beliefs to social issues." I was sorry that I could think of no equivalent protestant leader who speaks with equal authority. In that light I'm doubly grateful for Francis. One of the joys in being an ethicist is that enlightened moral concern pops up at the right time in unexpected places. While I disagree with some stated opinions of Pope Francis, I warmly welcome his leadership in global warming. Many believe that the welfare of humanity and of all of God's creatures depends upon actions to limit global warming. What are your thoughts on global arming, and on the Pope's initaitive?